Remind everyone that dogs rule when you wear the Orvis Running Dog Long-Sleeved T-Shirt. A soft, comfortable, pure cotton long-sleeved T-shirt with the Orvis Running Dog logo on the front. 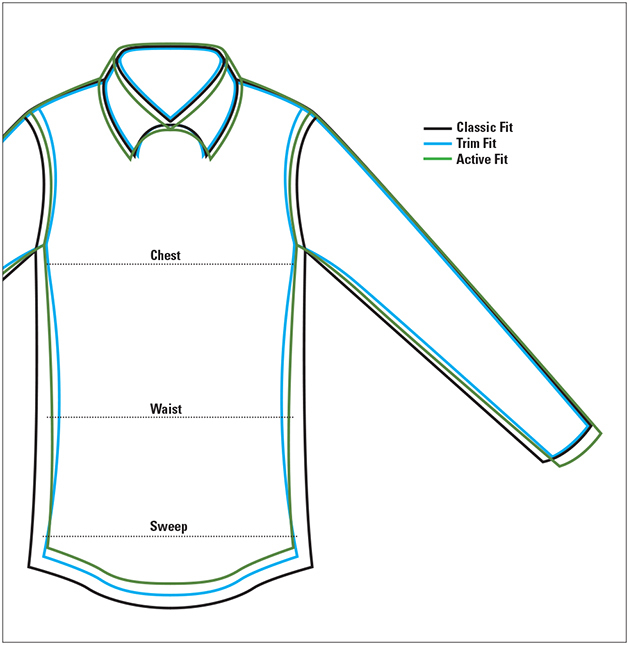 Washed, garment-dyed fabric with double-needle collar and twill taped neck and shoulders. Rib cuffs and double-needle bottom hem. Pure cotton. Washable. Imported.